The Upcoming Week This week has many exciting deadlines that are rapidly approaching. Two cryptocurrencies that have made exceptional noise while entering the scene have been EOS and ONT. They both have mainnet launches in the next seven days. Mainnet launches are telltale signs regarding the future of the cryptocurrency. Any delays could be absolutely detrimental while a strong showing of timeliness can lead to market support leading to a bull rally. Both ONT and EOS should be a major focus this week as their future could easily be dictated in the coming days. Historically, many cryptocurrencies have timed the release of major news and events to coincide with Consensus, but with such an underwhelming market reaction to the blockchain summit this year, it should be expected that important events will continue to be announced this summer. EOS and ONT announced their mainnet launches months ago. Normally, a cryptocurrency wants to announce news of this magnitude while the markets are strong and bullish, however, ONT and EOS decided to buck the trend and release the mainnet regardless of the condition of the market. A very bold move, and one that shows commitment to their set deadlines. The markets may seem reluctant to trend north but OTC (over the counter transactions) pressure remains very high on the buy side with almost no price movement in BTC. Hard forks are occurring with Ethereum Classic removing a difficulty bomb on May 29th that should lead to their ability to move forward as a well-respected crypto. There are major differences between different types of forks, with some changing the underlying code (such as this one), while other forks create a new cryptocurrency entirely such as the ANONfork of ZCL. 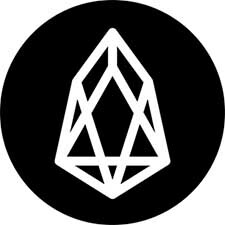 EOS has more than doubled its market cap over the past three months, having gone from a market cap of $5 billion to over $11 billion. 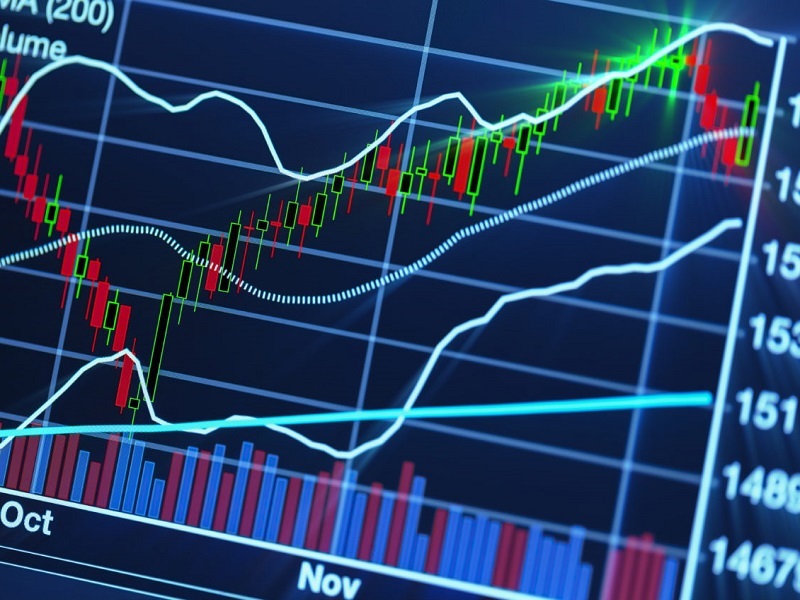 This is likely caused by the market rebound from February lows coupled with individuals eagerly flocking to a highly publicized cryptocurrency with a mainnet launch. EOStakes horizontal and vertical scaling of blockchain solutions to the next level. EOS promises to solve the issues plaguing the Ethereum blockchain each time a dApp becomes too popular. Their mainnet launch this week is the first real challenge in determining if, years from now, they will still be a relevant cryptocurrency. This is the week EOS converts from the ERC-20 platform to their own EOS blockchain. Ontology’s (ONT) first round of projects are live on GitHub while, like EOS, they have a mainnet launching soon – possibly as early as this week. 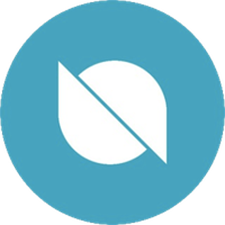 Ontology is a high-performance blockchain project and a distributed trust collaboration platform. They are able to accomplish this by providing high-performance public blockchains that include a series of complete distributed ledgers and smart contract systems. The ONT blockchain framework supports public blockchain systems and is able to customize different blockchains for different applications. ONT is able to customize blockchains based on the niche the individual is looking to target. ONT had a nice increase in value leading up to their mainnet release. From March 8th to May 26th ONT increased more than 350 percent in value. The market remains bullish on cryptos that have upcoming mainnet and testnet releases with ONT and EOS having theirs in the next ten days. May 29th has been the date chosen to handle the difficulty bomb plaguing the ETC system. It is anticipated that the removal of the difficulty bomb via a hard fork will be successful since Ethereum Classic has some of the best development talent behind it. As such, a hard fork of this magnitude should be relatively easy to pull off. ETC has a market cap of $1.5 billion with a current value of over $15.27. Their ability to handle the hard fork will be very telling regarding the future of ETC. Stay tuned to see how ETC handles their hard fork this week! How do Bitcoin forks work?